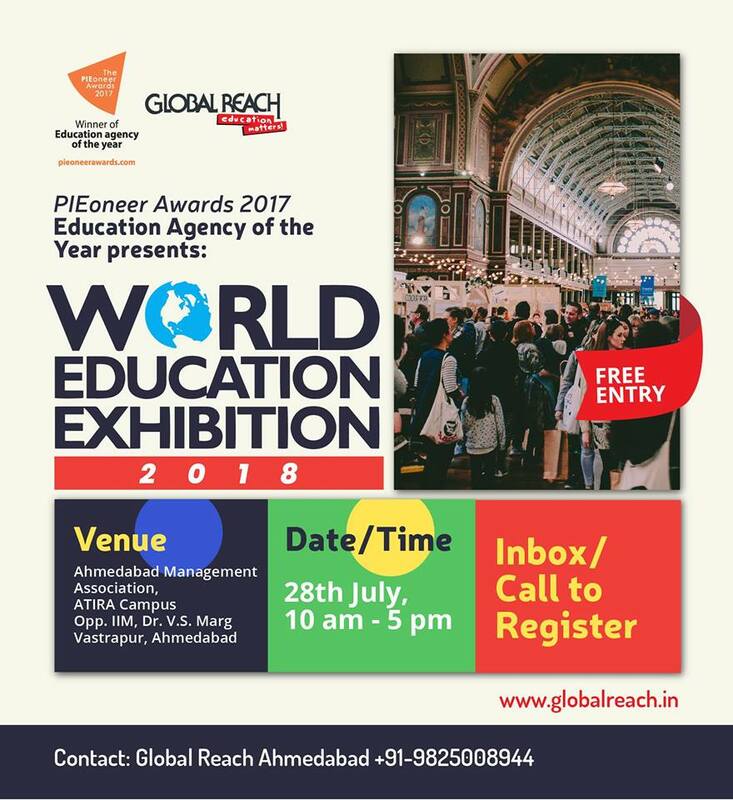 Be a part of World Education Exhibition at Ahmedabad. Meet and interact with leading foreign Universities and Colleges and submit your applications directly. This is your chance to make your dreams of studying abroad come true.